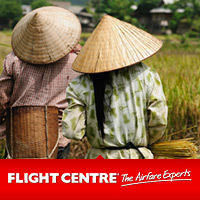 View the 'top 10' luxury Scenic Mekong river cruises that explore Vietnam and the surround regions. 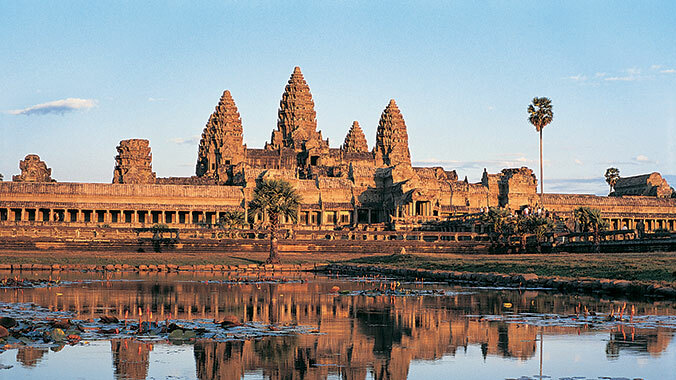 Transport through the ancient pagodas, ornate temples, emerald rice paddies and lively markets. 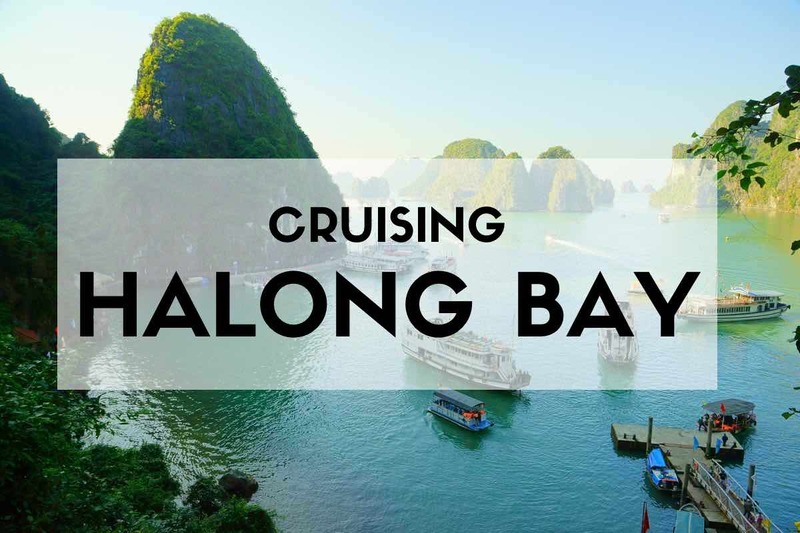 Compare the range of Scenic tours that range from a 27 day through to 8 day itineraries for that perfect Vietnam river cruise.